Any Continuous Improvement Coordinator (CIC) from the two hundred and ninety-four Elite Support Certified dealerships can submit an event for the competition. This year, the Gordon Truck Centers (GTC) dealer family including Freightliner Northwest (FNW) and Western Star Northwest (WSNW), submitted nine events in total, the largest team effort by any Dealer Family. Dealership CI events are part of the commitment to the Daimler Trucks North America’s (DTNA) Elite Support program. Two FNW CI events and CICs made it into the competition’s Top 16. 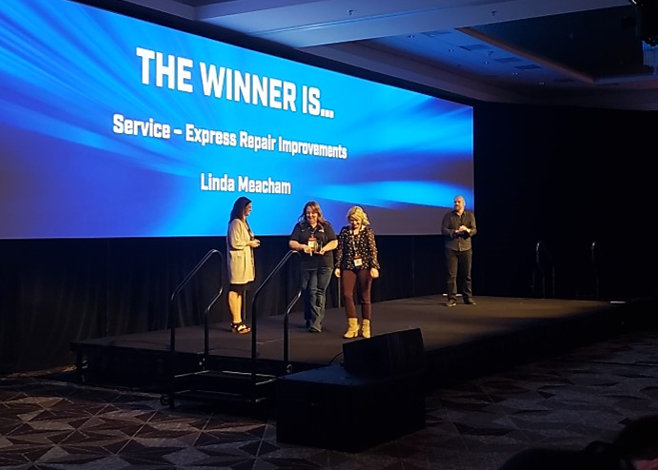 Brian Nicol represented the Redmond, OR branch with an event focused on “Time to 1st Communication” and Linda Meacham represented the Spokane, WA branch with an “Express Repair” event. Linda’s event worked through three separate rounds of voting and claimed the number one spot and trophy for CI Event of the Year. 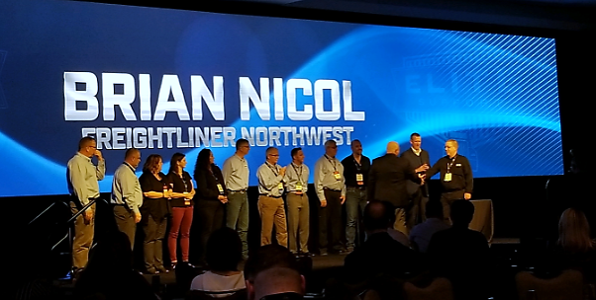 In addition to the Event of the Year accolades, Brian Nicol of FNW-Redmond was one of this year’s two inductees into the Elite Support Summit Club. 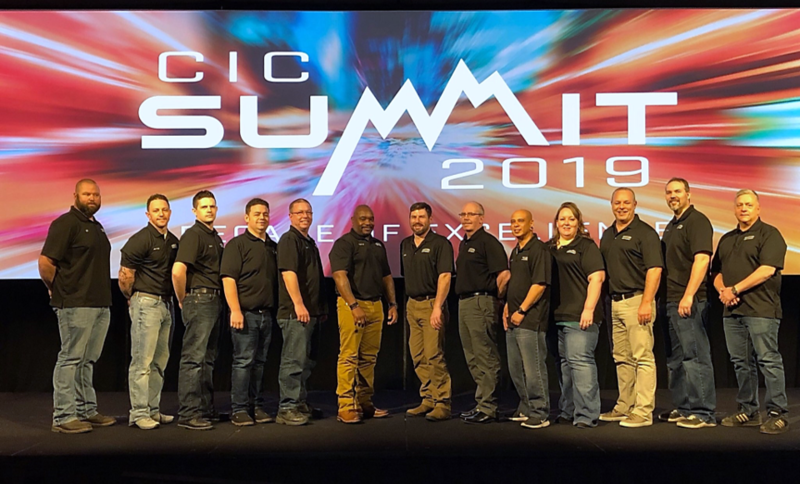 The Summit Club is elite, with less than 15 members of longtime, dedicated CICs who have shown great leadership among their CIC peers. The Summit Club works directly with DTNA’s Elite Support team and plays a large part in shaping the Elite Support program, as well as planning the annual Summit. Brian joins Jerrad Avery, Freightliner Northwest Regional Operations Director for the East, as GTC’s second member of the Summit Club. Gordon Truck Centers, Inc. congratulates Brian who has helped lead the Dealership Family on Elite Support for 10 years. Brian, you deserve this honor! The Elite Support program is a commitment to a high standard of consistent customer experience across a network of certified dealers. The GTC Dealership Family is committed to taking the necessary steps to earn and maintain certification at all locations across the network. Built upon over 30 years of helping customer satisfy their transportation needs, Gordon Truck Centers, Inc. is an expanded network of dealerships doing business as Freightliner Northwest, Western Star Northwest, and Freightliner of Hawaii. The Dealership Family has 12 locations throughout Washington, Oregon and Hawaii located off nearly every major highway. As a full-service Freightliner, Western Star, Fuso, Wilson Trailer, Reitnouer Aluminum Trailer dealership family, GTC can sell, finance, insure and service commercial trucks for medium and heavy-duty applications.